WhatsApp has announced that it will limit the number of times a user can forward a message, in a bid to fight 'misinformation and rumours' as well as fake news. 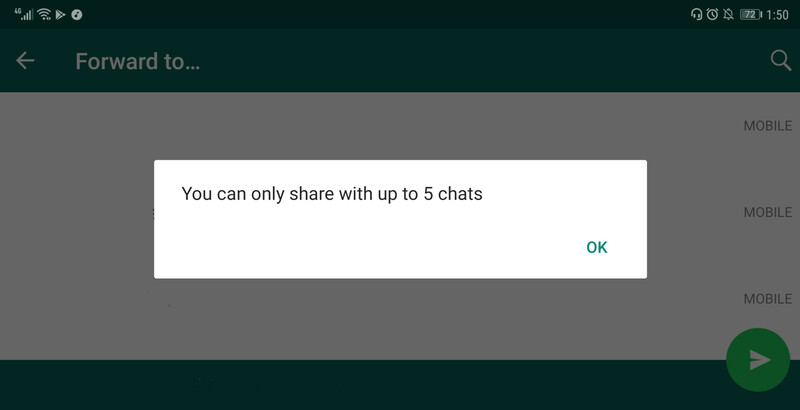 Users will be limited to forwarding a message five times, where previously they could forward a message to 20 individuals or groups. 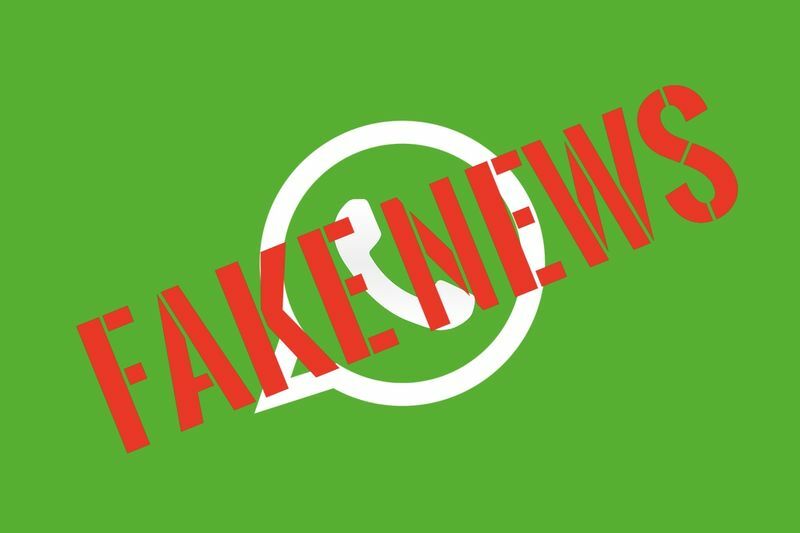 The chances of spreading fake news have increased so, to control the situation, WhatsApp decided to take a few steps – such as introducing new features like flagged received messages as "forwarded". Now the big announcement will hopefully be more helpful to overcome the prevailing situation of spreading fake news. Speaking at an event in Jakarta, Victoria Grand, vice president for policy and communications at WhatsApp said that the change will be implemented immediately, reports Reuters. The five-recipient limit expands globally, a measure WhatsApp put into place in India in July after the spread of rumours on social media led to killings and lynching attempts. WhatsApp, which has around 1.5 billion users, has been trying to find ways to stop misuse of the app following global concern that the platform was being used to spread fake news, manipulated photos, videos without context, and audio hoaxes – with no way to monitor their origin or full reach.